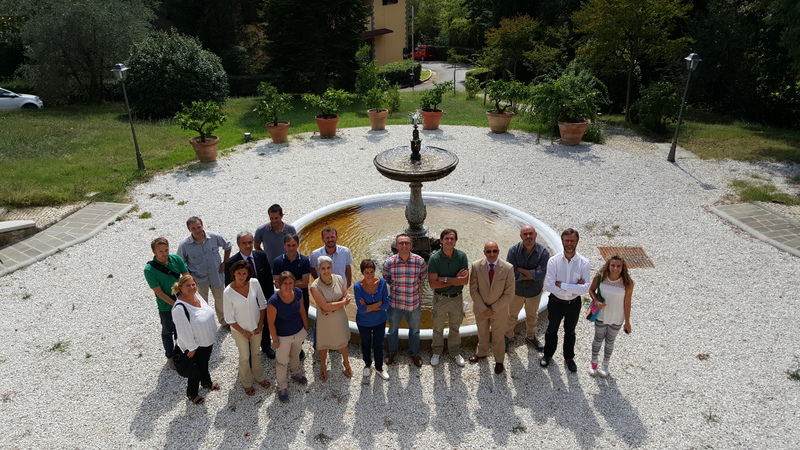 The 7th Semptember 2015 took place at the Italian Academy of Forest Sciences in Florence the kick off meeting of the FRESh LIFE project. This entry was posted in Events and tagged kick off meeting. Bookmark the permalink.